Offering a wide range of Toilet plumbing services in Otsego county. Your toilet is one of the most frequently used plumbing fixtures in your home, so it only makes sense to take care of it. Unfortunately, most of us don’t give our toilets a whole lot of thought until a problem arises. At AJL Plumbing & Heating, we offer a full range of toliet installation services, and we’re here to help when problems arise or you’re looking to have a new toilet installed. Whether you’re replacing an existing toilet, remodeling your home to add an additional bathroom or having toilets installed in a brand new home, you need the help of an expert. When not properly installed, toilets are prone to several frustrating – and potentially damaging – problems. At Southern Trust Home Services, our expert plumbers can replace or install any type of toilet correctly. 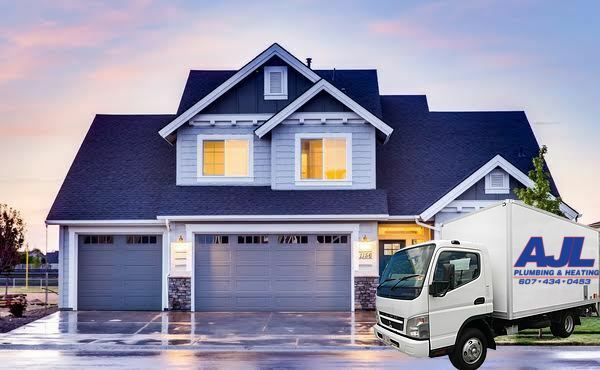 We have provided friendly service to commercial customers in the Otsego for over 12 years. Our equipment, manpower, and expertise are the tools we use to get your commercial plumbing problems remedied with the least interruption to you and your customers day. 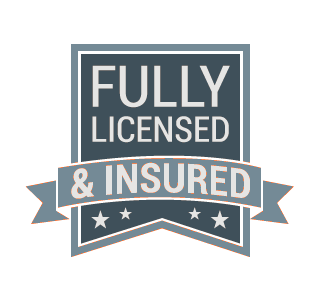 We guarantee all our work and offer honest, up front pricing on all commercial plumbing jobs. "Installed on demand combi/boiler. Anthony takes great pride in his work. He is very good at problem solving. Keeps you informed of the progress and what needs to be done." "On time, did the job faster than expected. Most importantly, i was given all options, not just pushed in one direction." 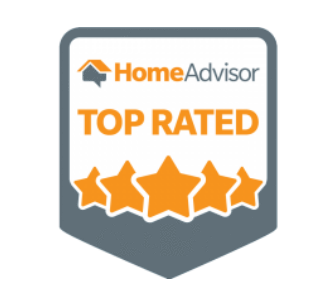 -Home Advisor Review | Stephen P.